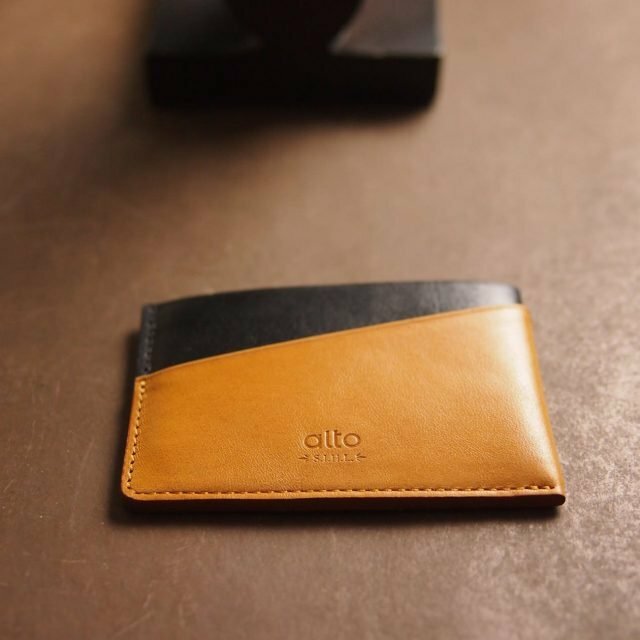 Easy to put in and take out business cards from it. 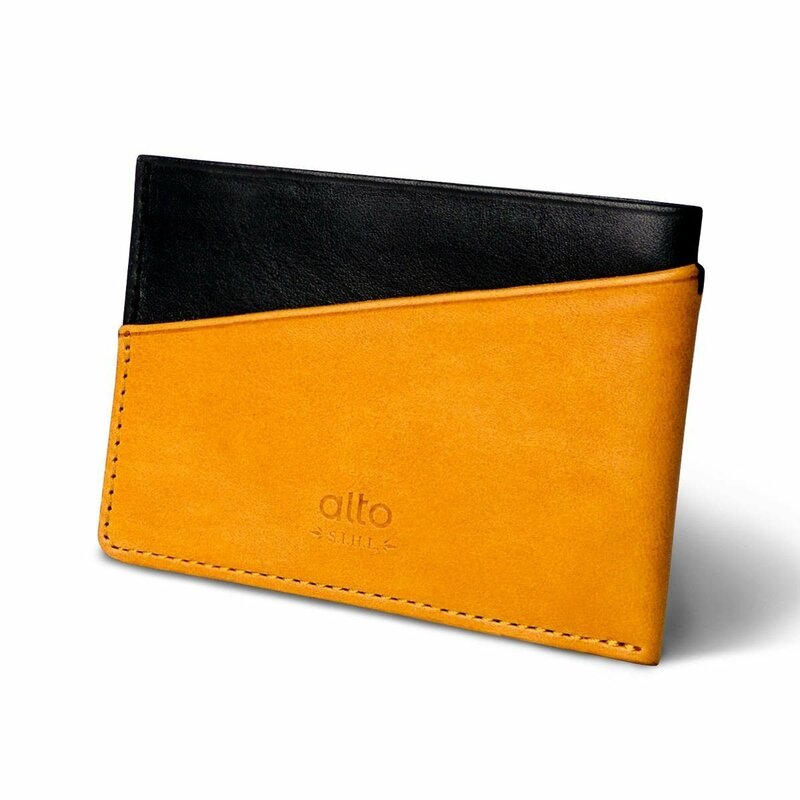 Able to hold 2~4 cards in the front and back pockets. 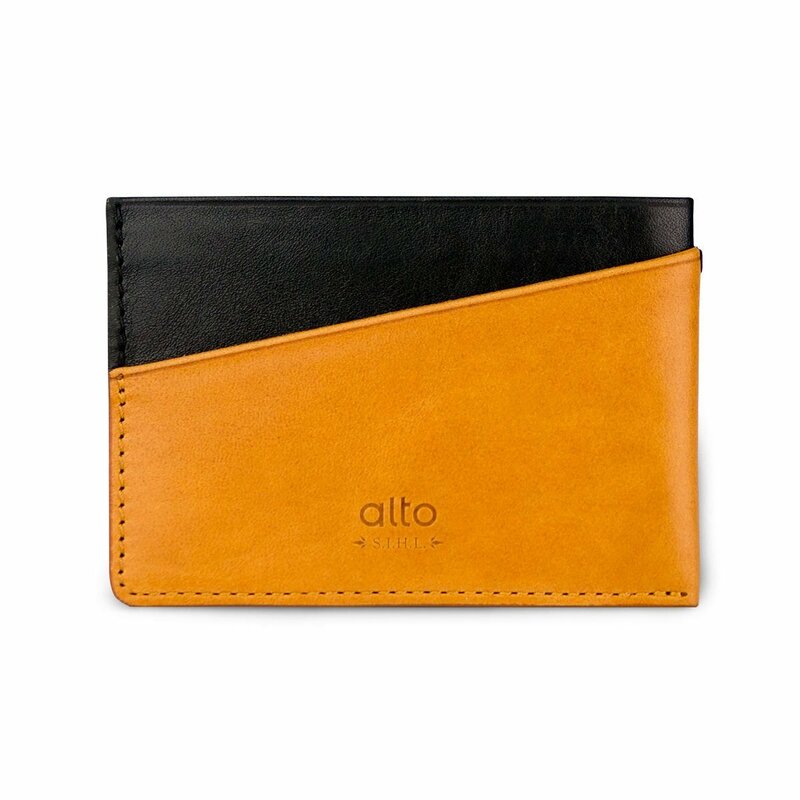 Able to hold about 10 business cards or four cards with banknotes in the interlayers. 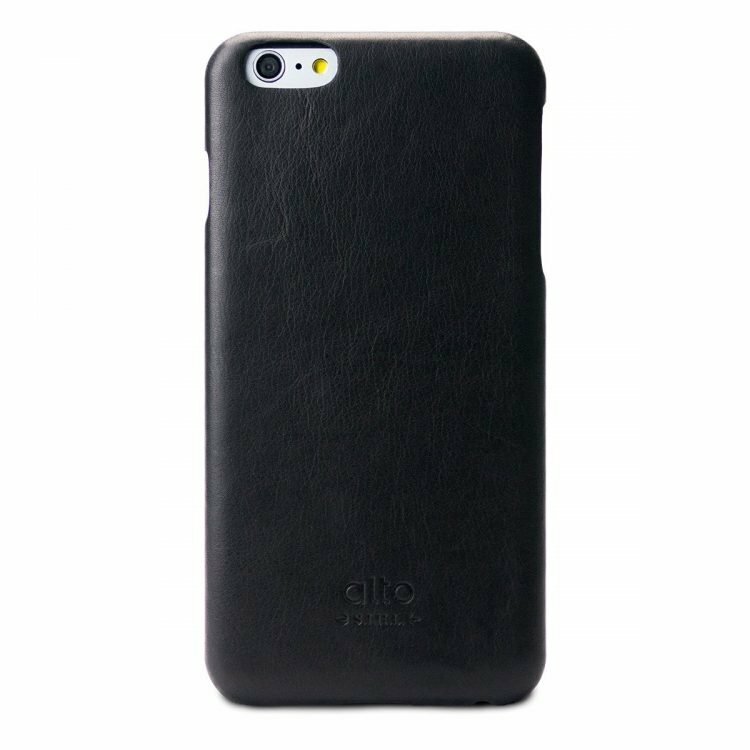 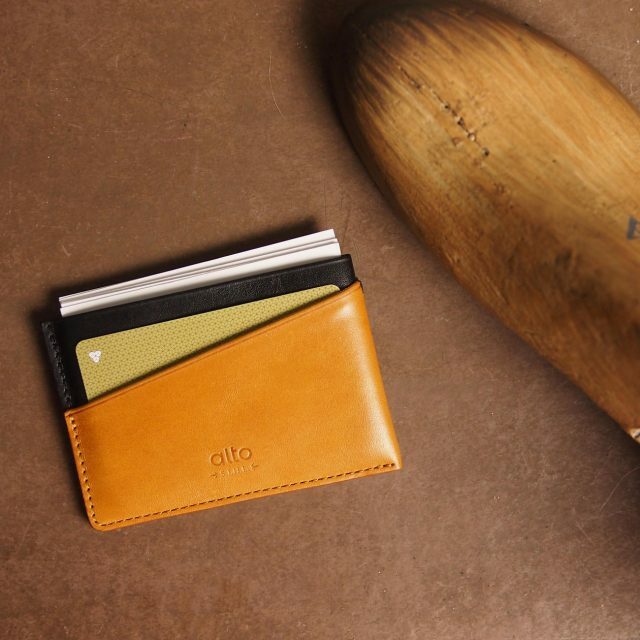 Handcrafted first layer of Italian leather , accompanying you at all the amazing moments. 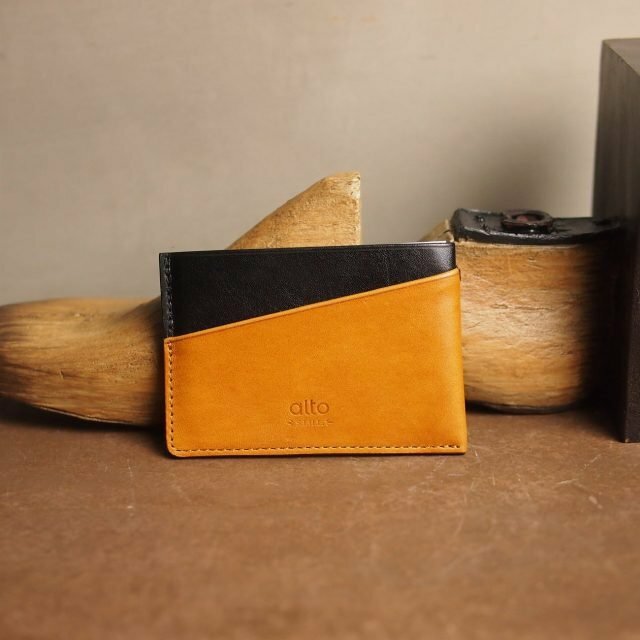 The color of leather will become darker and soft after using for a period of time. 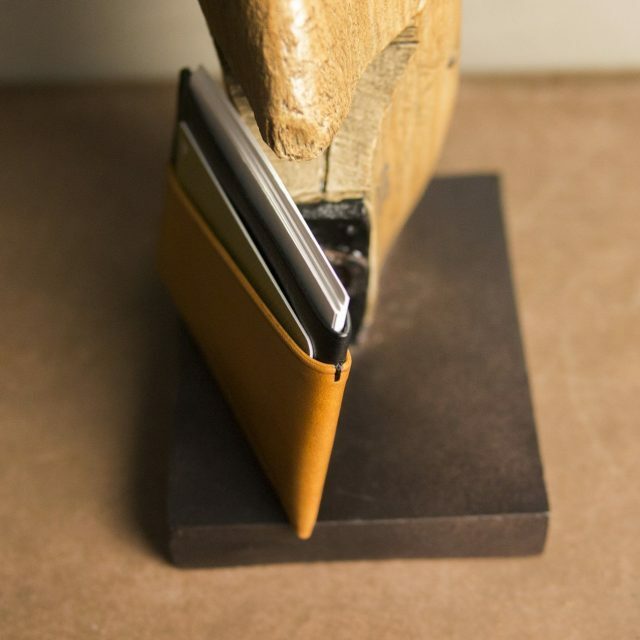 Live a simple and elegant life by having business card holders with simplified design during the challenging daily life. 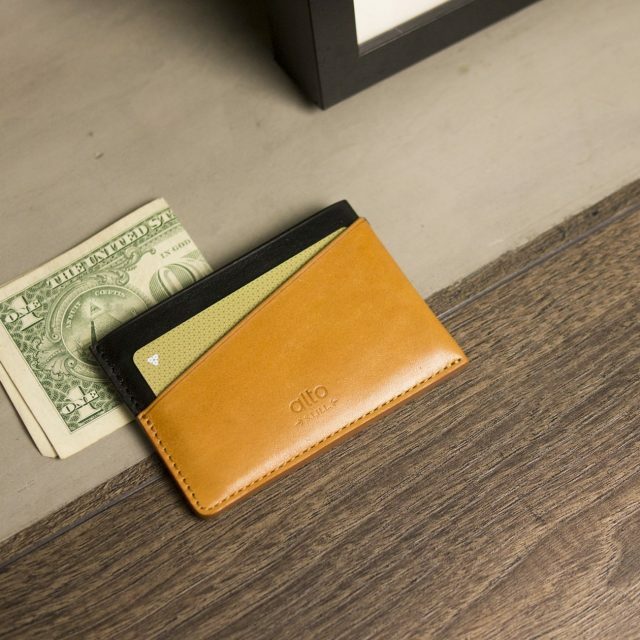 Three open spaces are made for you to put in the cards, or you can put the banknotes and business cards in the hidden interlayer. 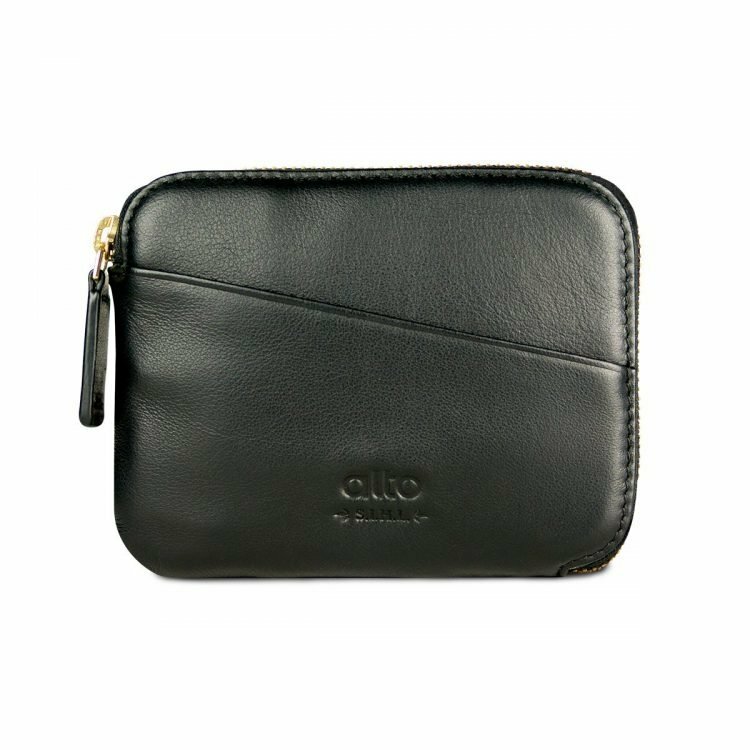 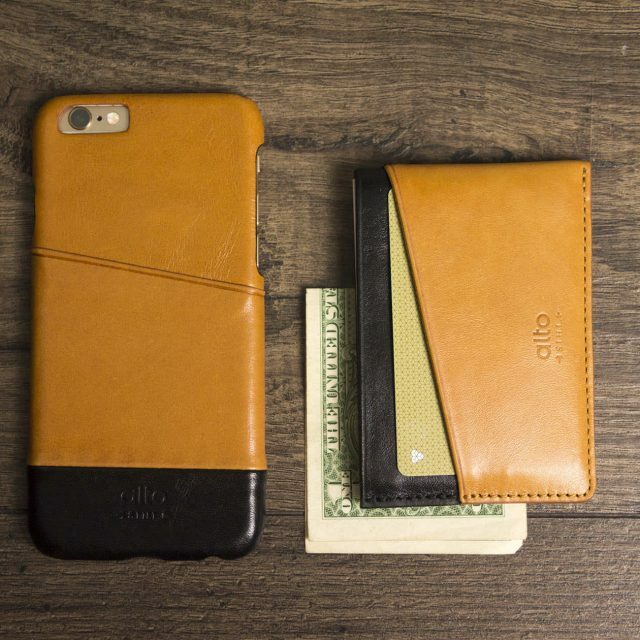 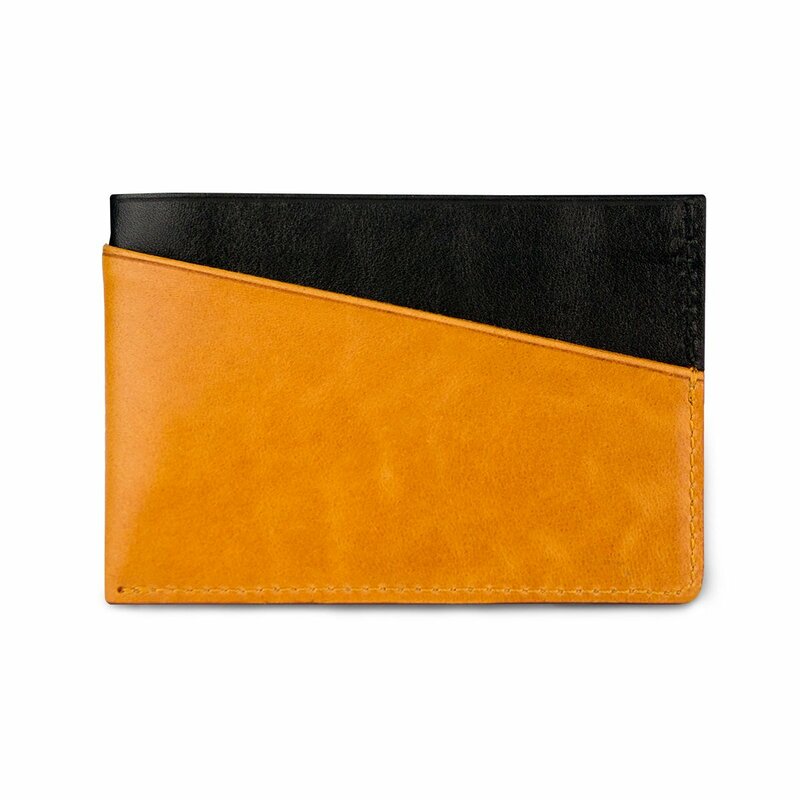 The folding space of leather holders is easy for put in and take out the cards. 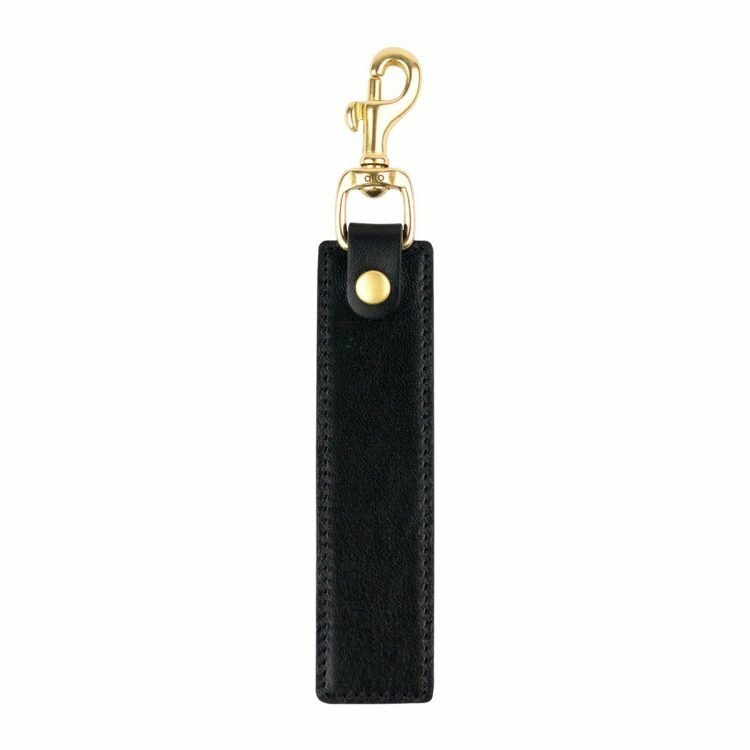 It is something that hold and carry the important messages for you, accompanying you at every amazing moment without occupying the space in your pocket. 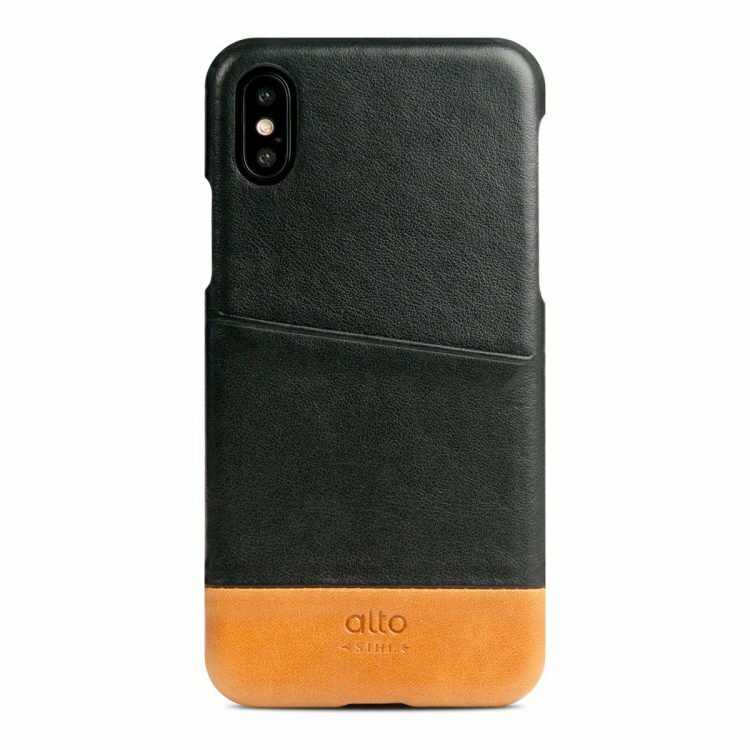 The Italian imported leather’s finest quality is presented by hundred-year-old craftsmanship with a warm feel, a light leather smell, and a grain with distinctive markings that give each piece of this simple design unique character.